Oh my goodness! These are ADORABLE! 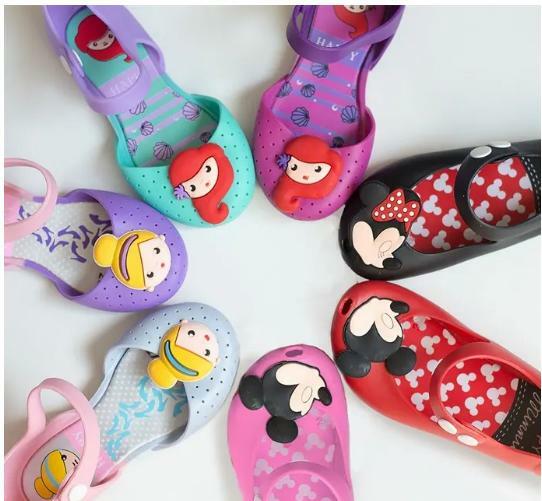 Head over to Jane where you can get these Princess Jelly Shoes for only $13.99! (Reg. $23.99) Sizes range from 6 to 11 with several different designs to choose from. Popular sizes are selling out quickly, so hurry and grab your girls’ favorite pairs before they’re gone!